LATNA (Laboratory of Algorithms and Technologies for Networks Analysis) are the research units of the Faculty MICS. In 2014 the Department of Fundamental Mathematics was opened. 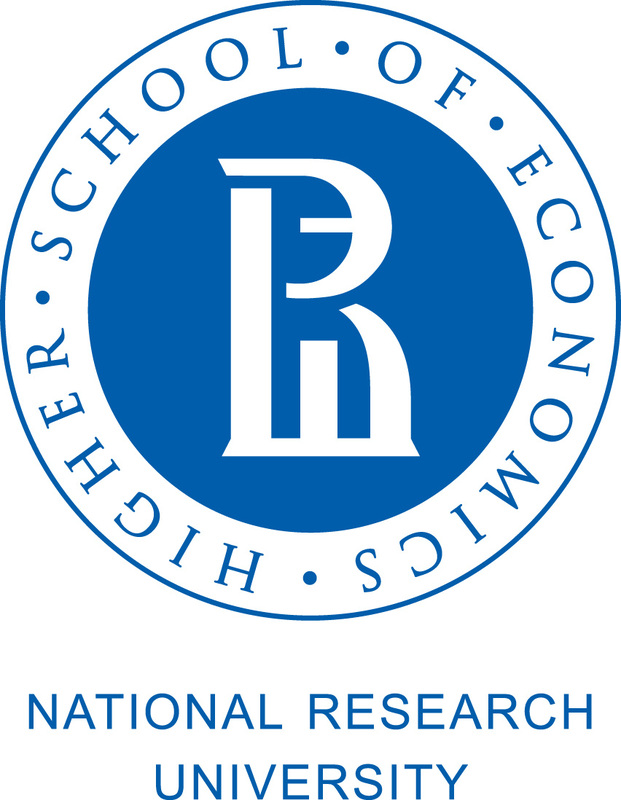 National Research University - Higher School of Economics Nizhny Novgorod is ERCIS member since 2008.